Address: 1631 South Bend Ave. 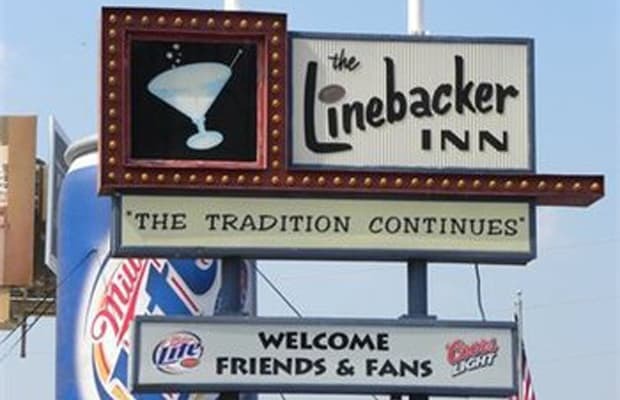 The &apos;Backer is the place for anything pre, post, and (if you don&apos;t have a ticket) during Notre Dame sporting events. You know the drill: don&apos;t wear flip flops; don&apos;t expect to remember anything; have fun.